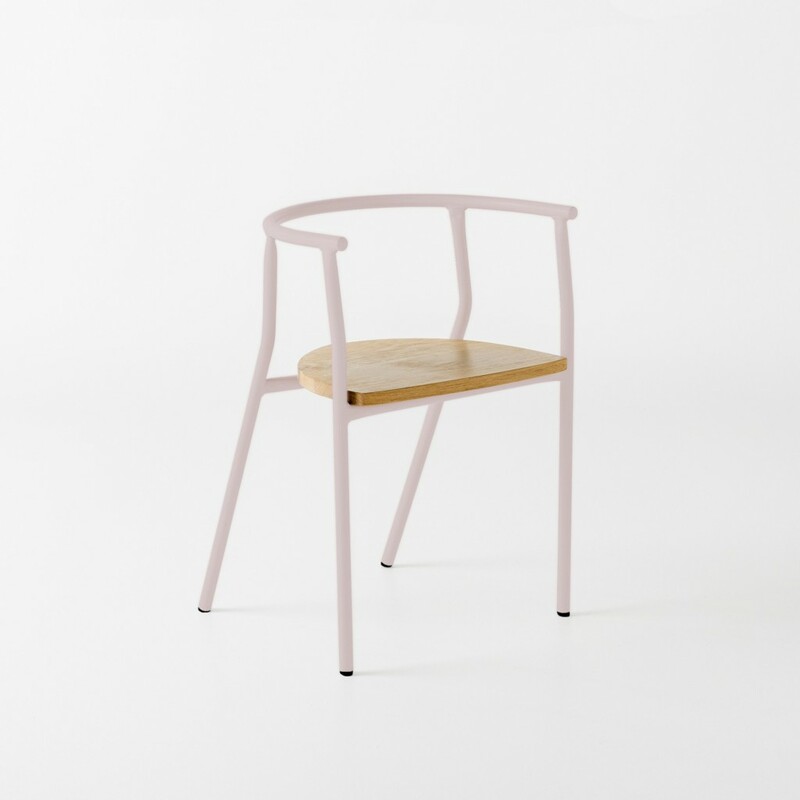 The ATC Chair (Another Tube Chair) is rich with personality. 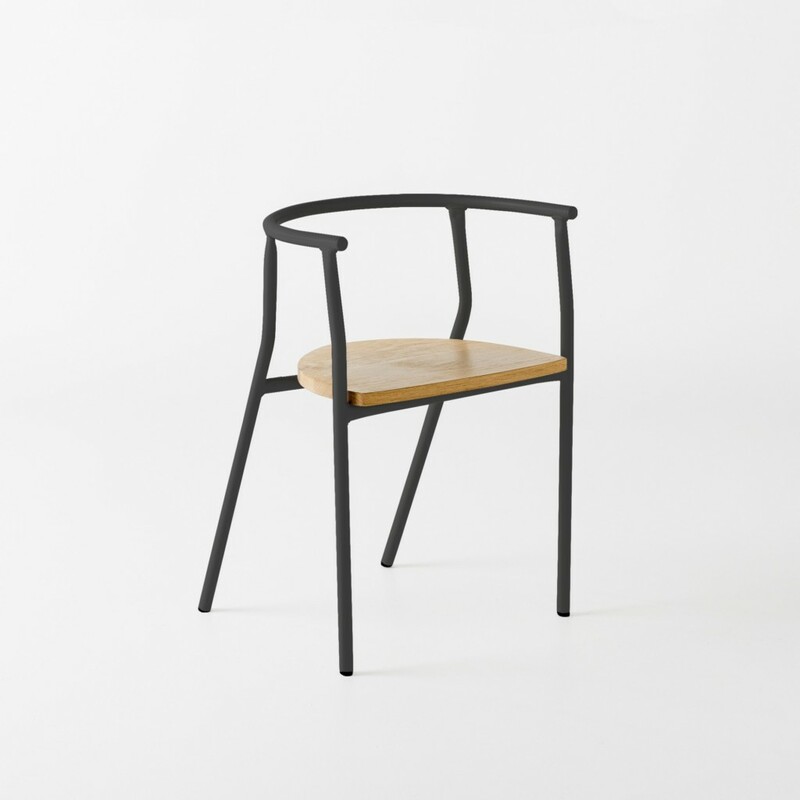 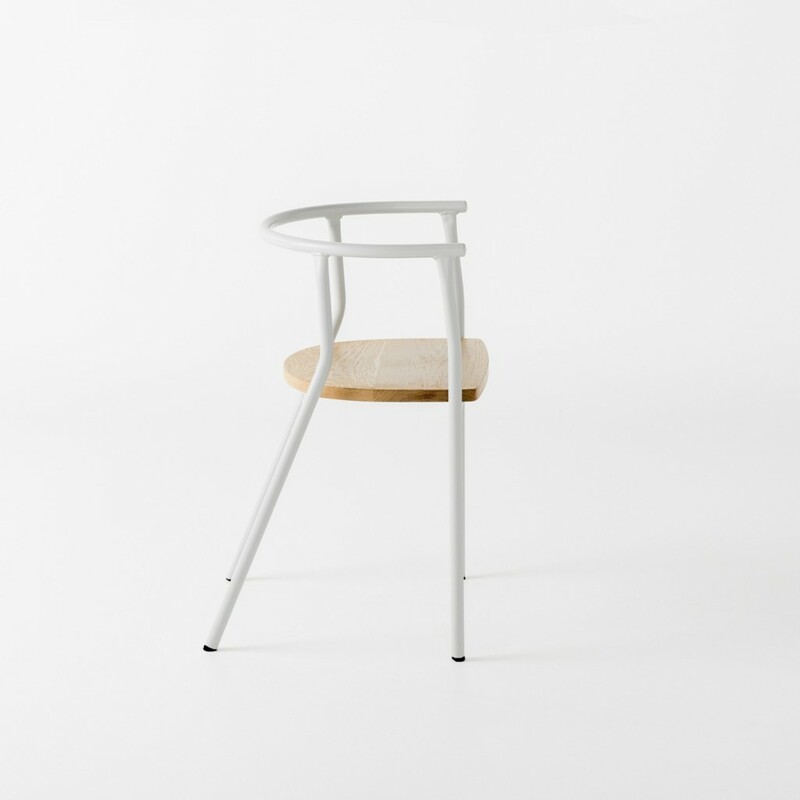 Made from bent tubular steel with a solid timber seat, the large round back rest is shaped to cradle the back. 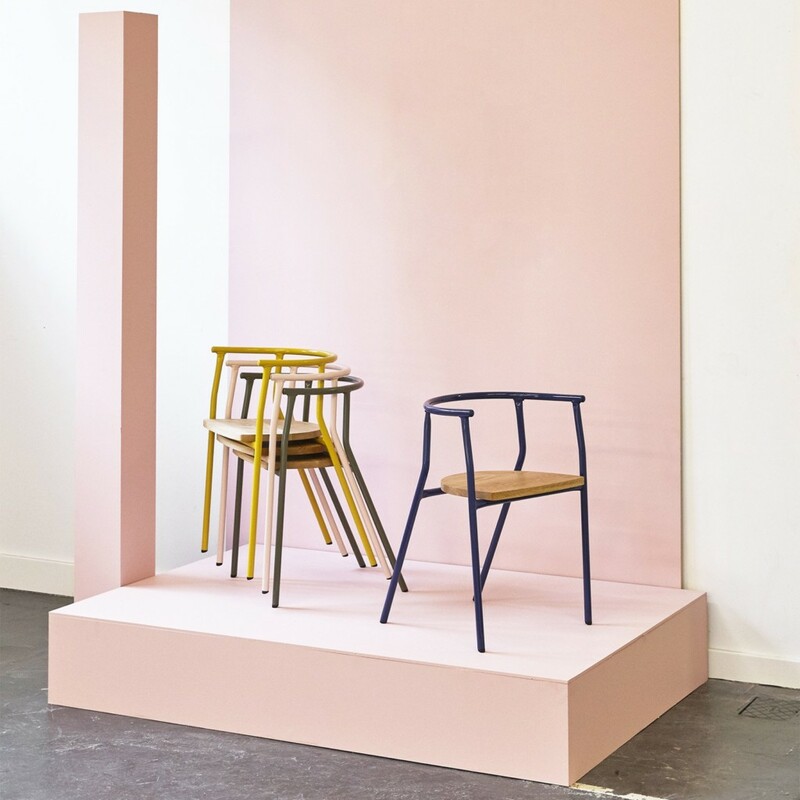 Designed with functionality and versatility in mind, both the frame and seat colours can be customised making = the ATC Chair incredibly versatile.